Annie Erin Clark, more widely known by her professional name St. Vincent, has just released a highly absorbing music video for her hit “MASSEDUCTION,” which is from her 2017 album of the same name. 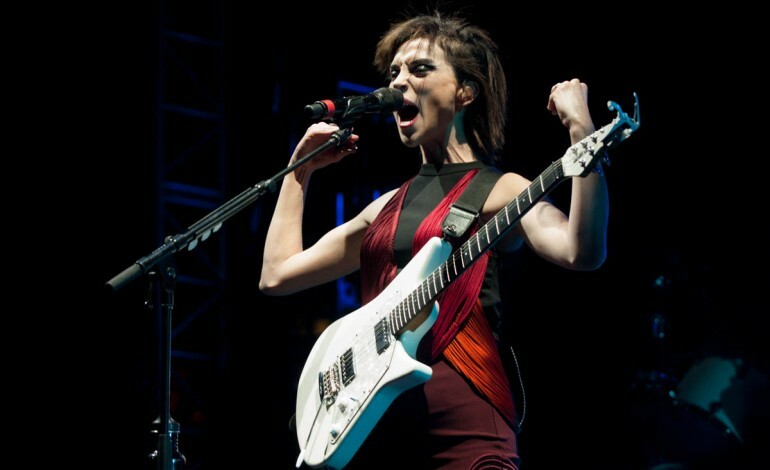 St. Vincent recently enjoyed an eventful Grammy season, with “MASSEDUCTION” winning Best Rock Song, and with her and Dua Lipa captivating the crowd with their performance. 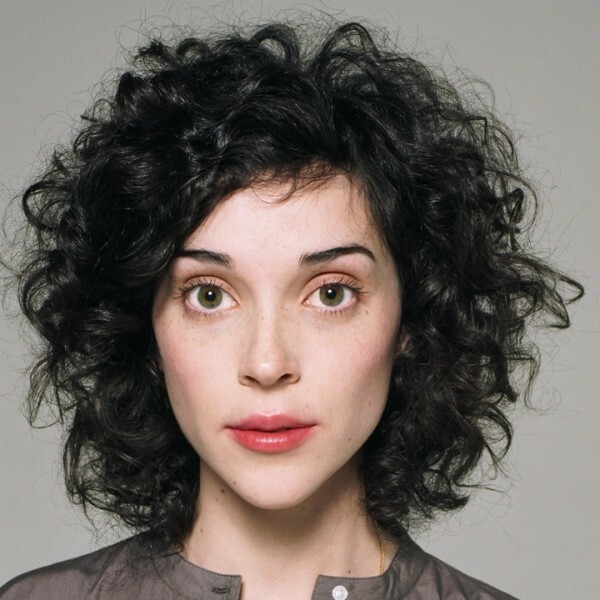 Apart from her successful Grammy showings, St. Vincent has had a busy start to 2019. The 36-year-old talent was recently featured on Malibu Love Session’s lineup along with Red Hot Chili Peppers, where she covered their song “Breaking The Girl.” She is set to play at one of Colombia’s largest festivals, Estereo Picnic, and will also be producing a new album for indie band Sleater-Kinney.